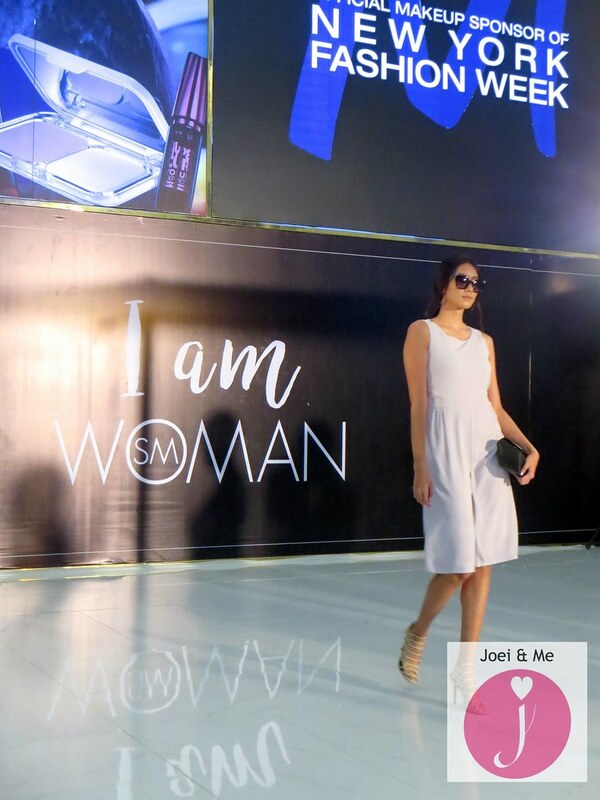 Have you seen the new SM Woman? 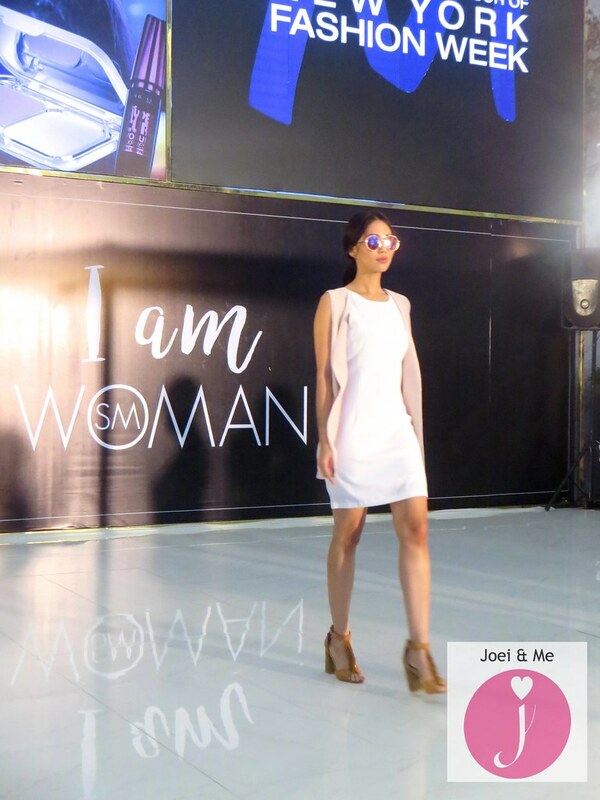 Even international fashion blogger Aimee Song of Song of Style wears SM Woman now! 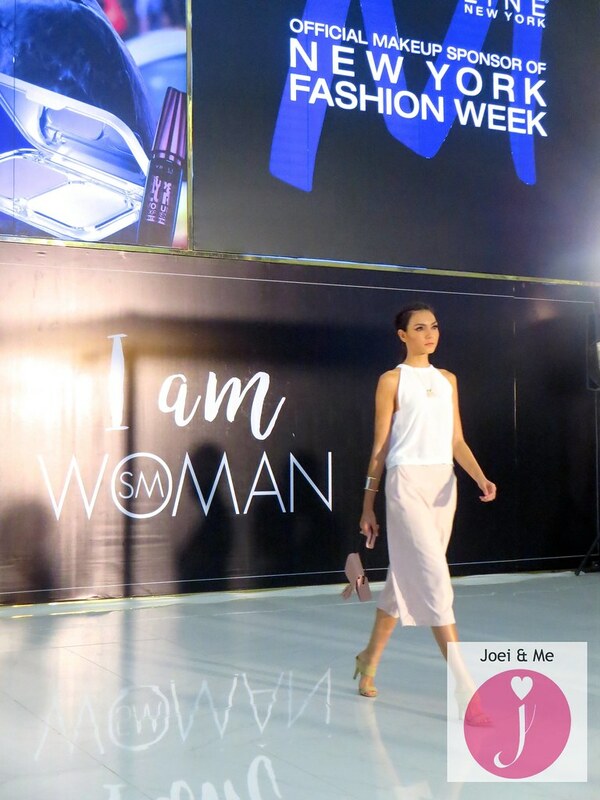 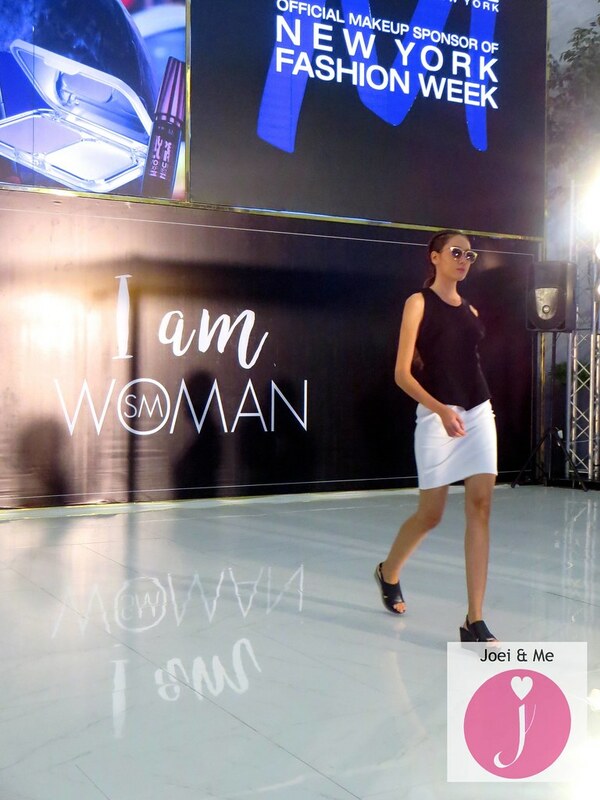 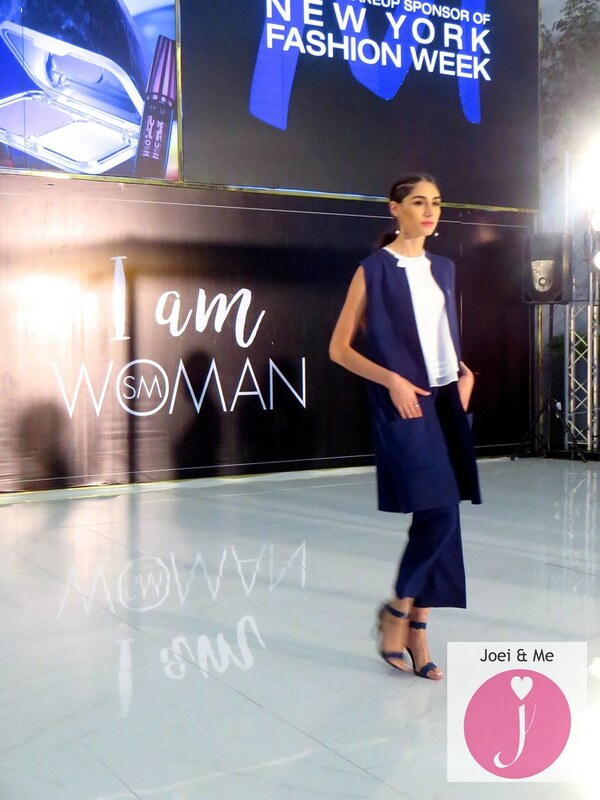 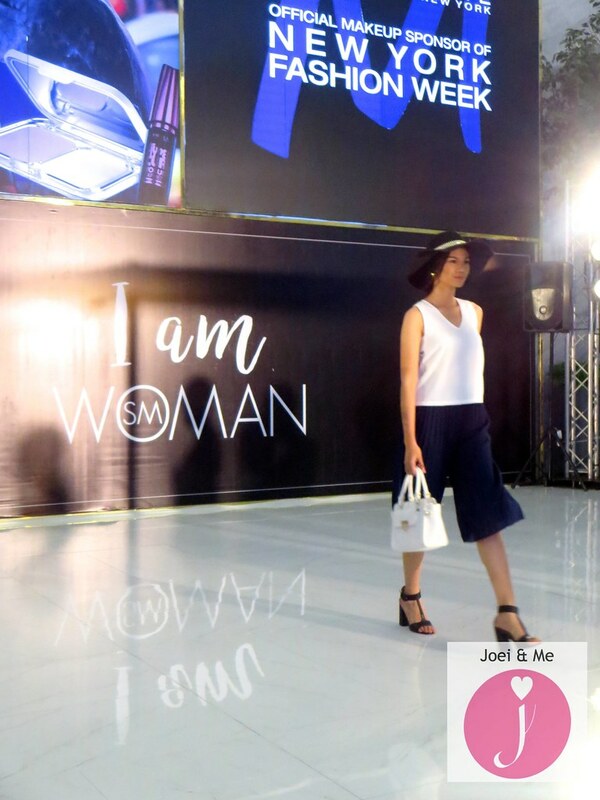 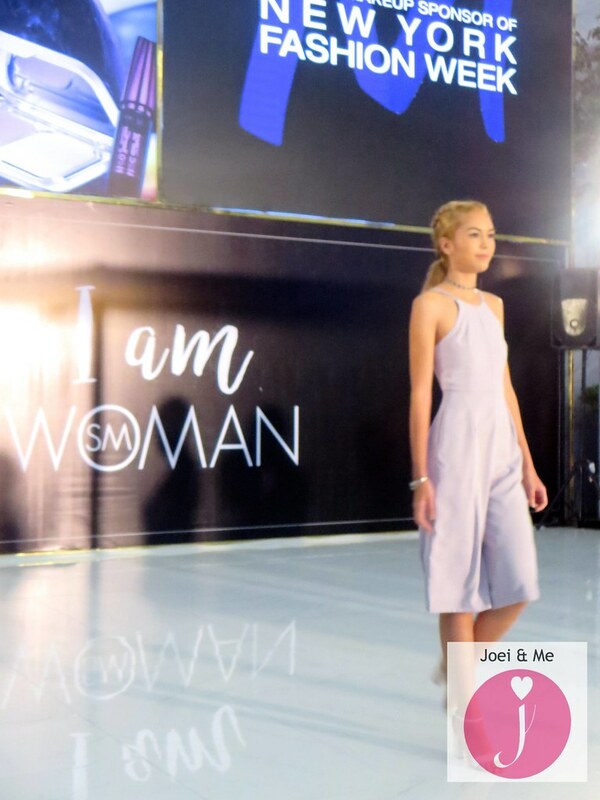 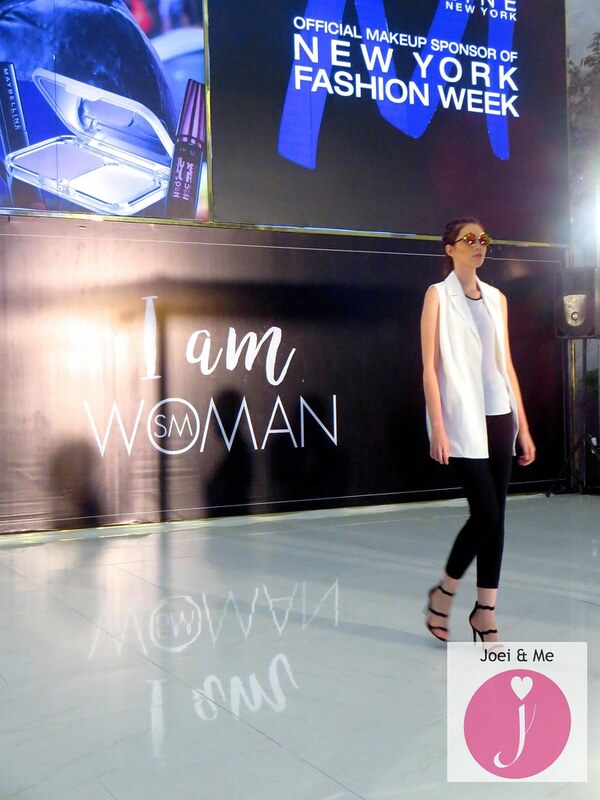 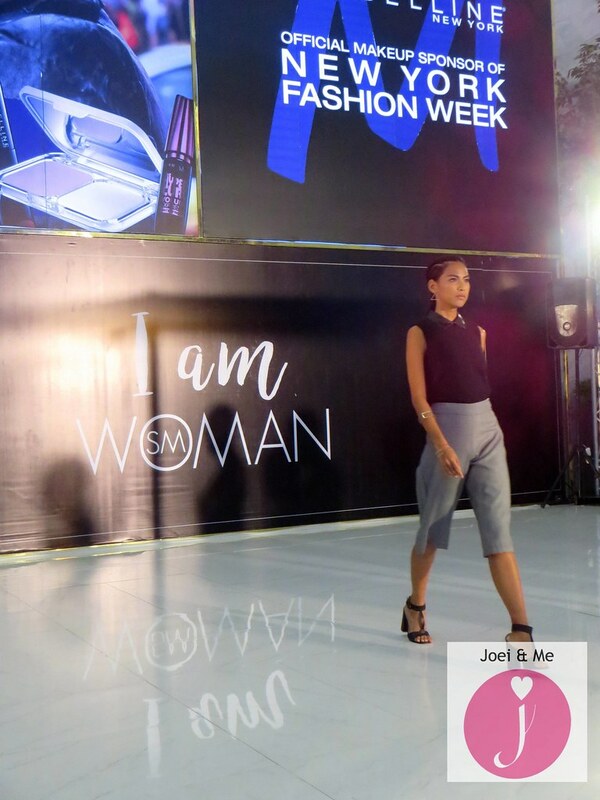 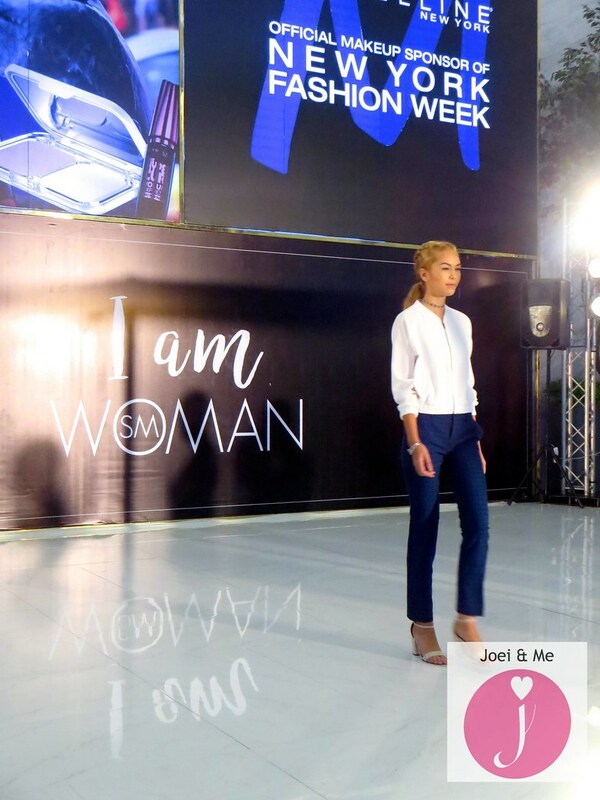 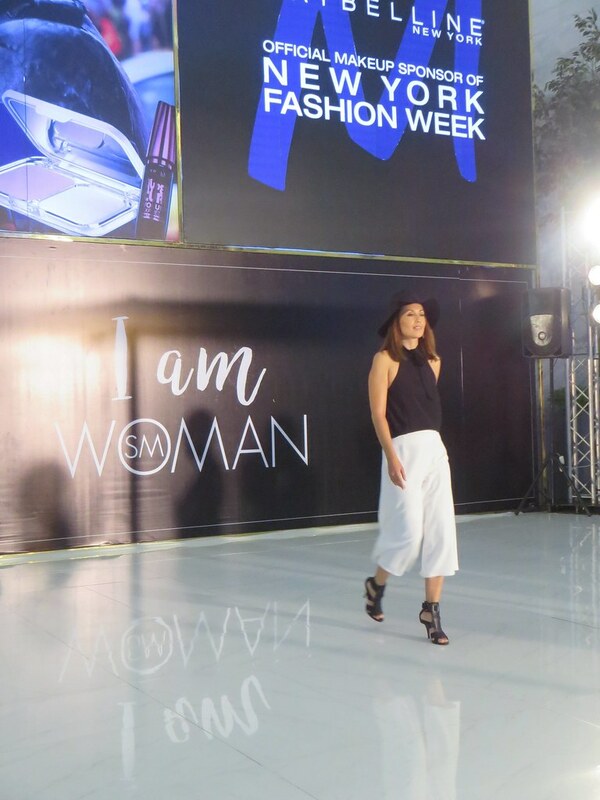 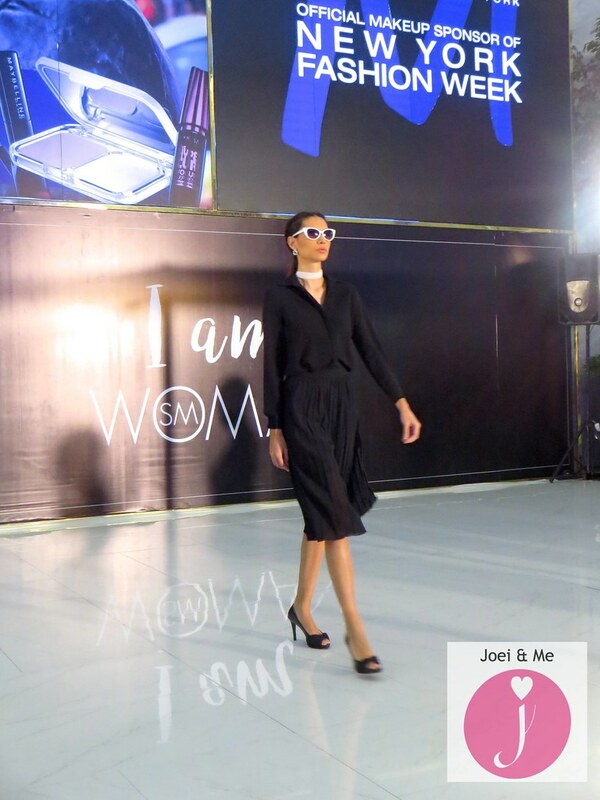 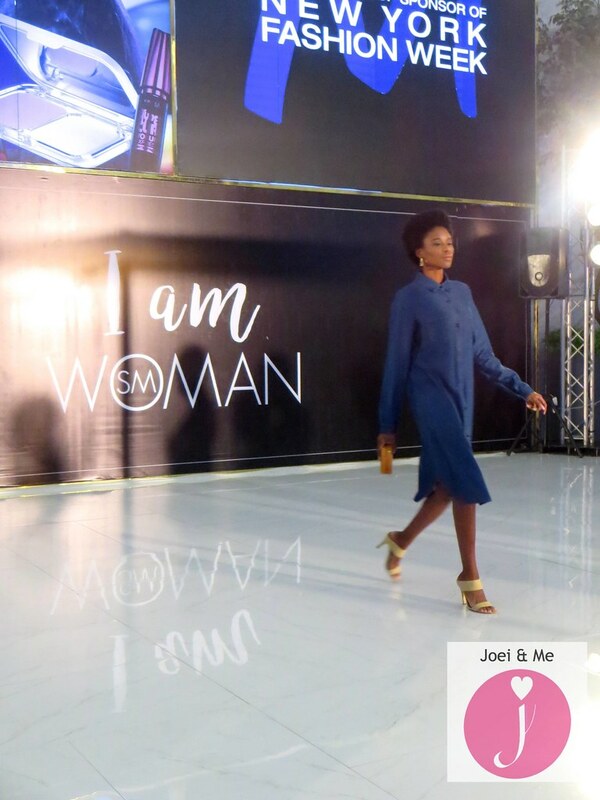 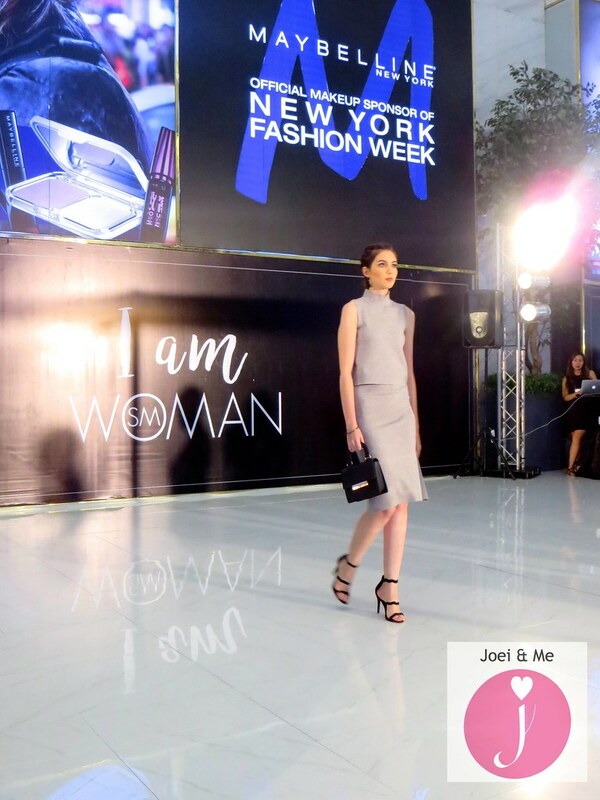 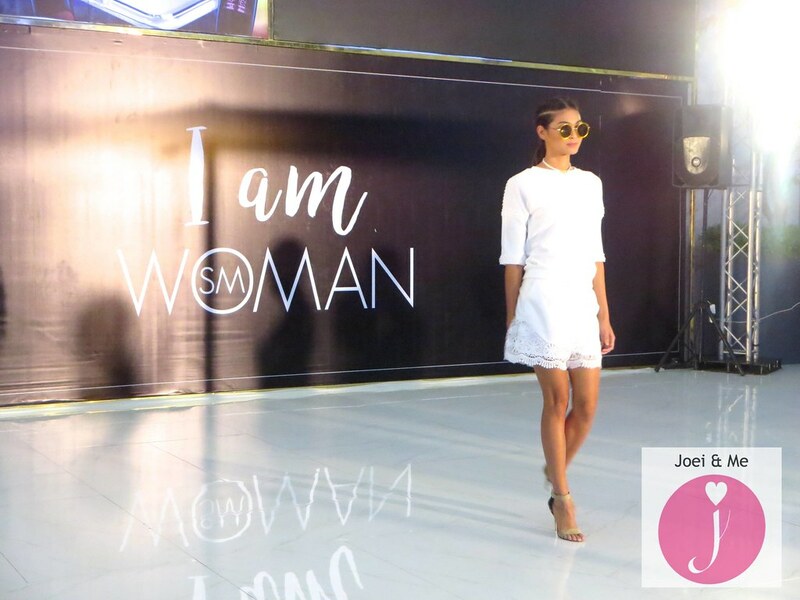 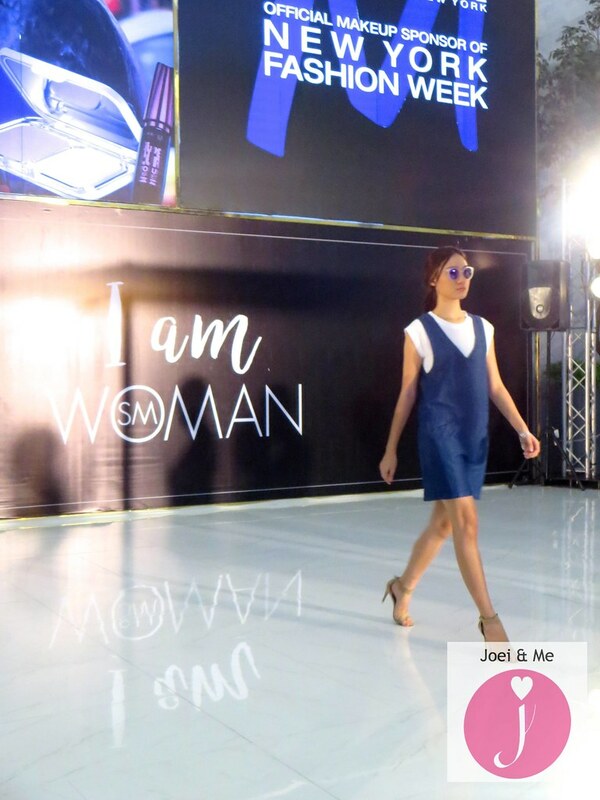 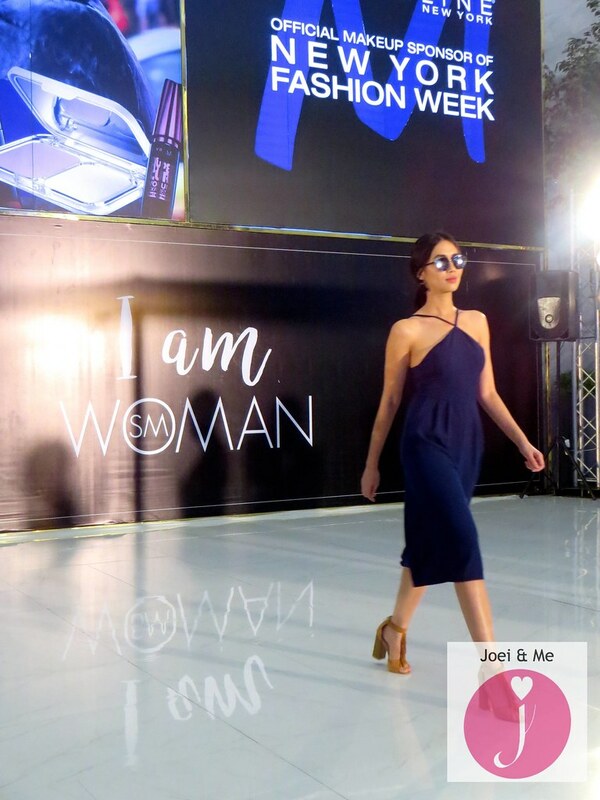 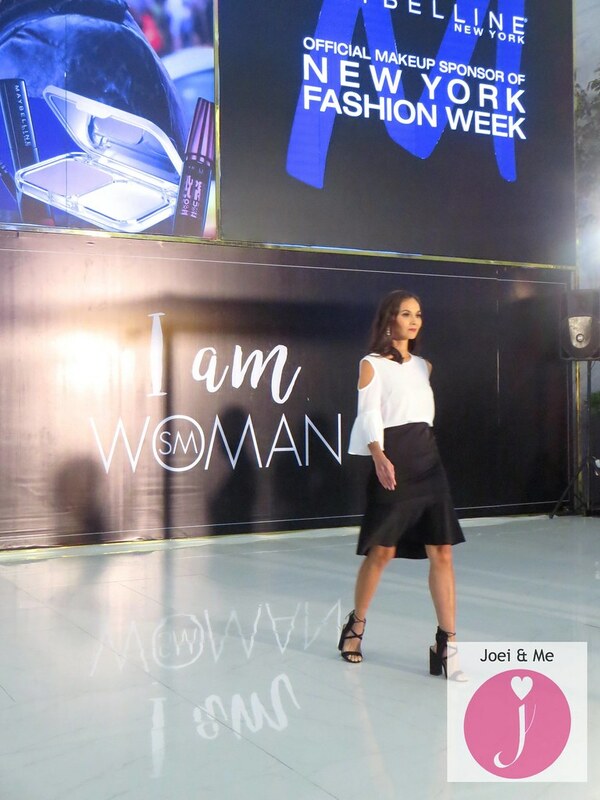 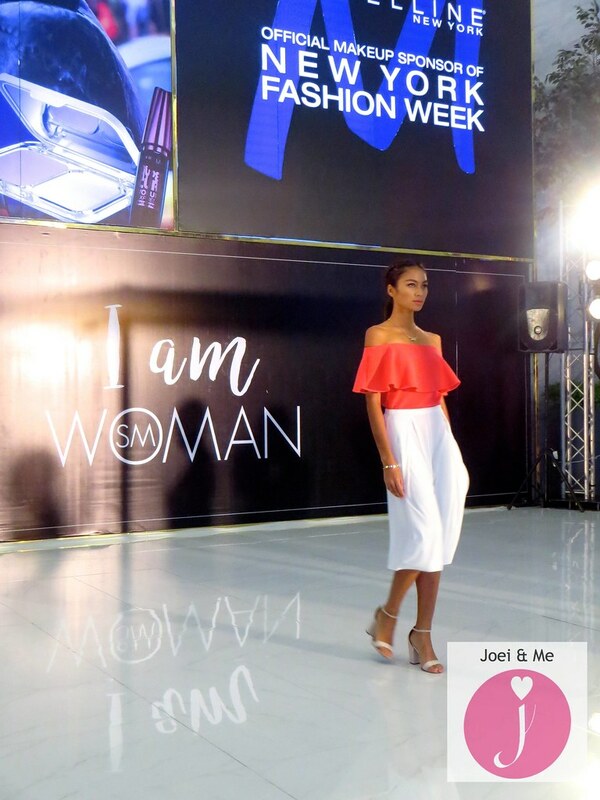 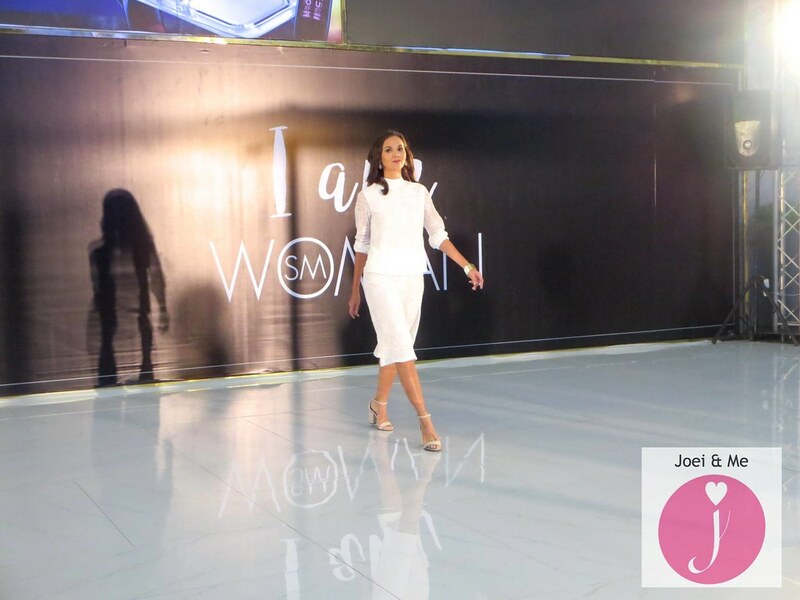 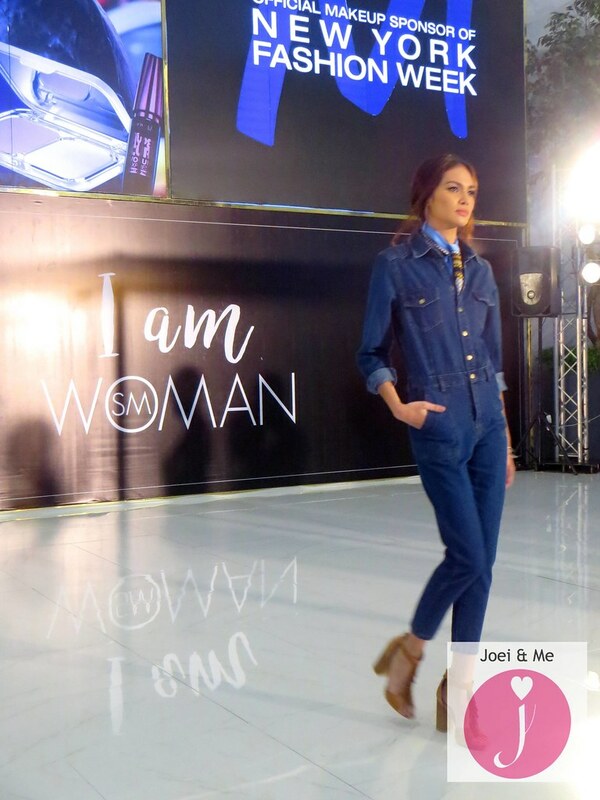 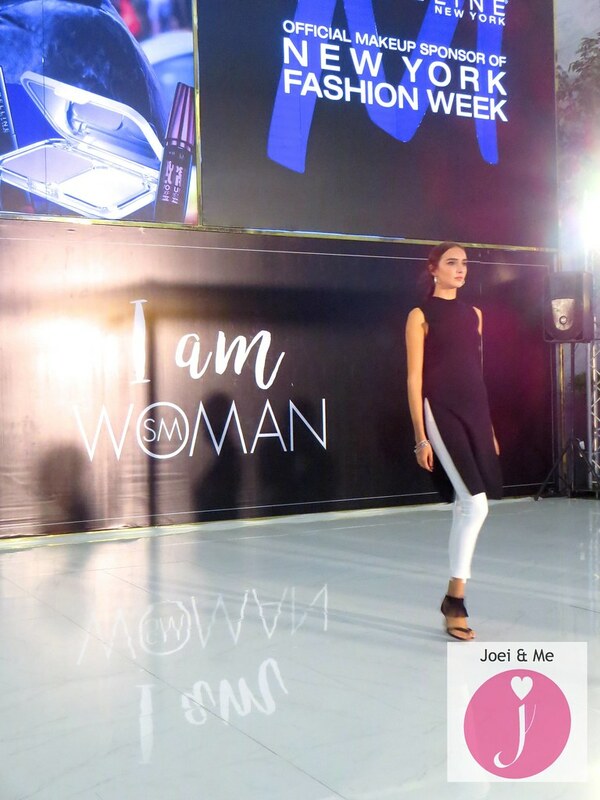 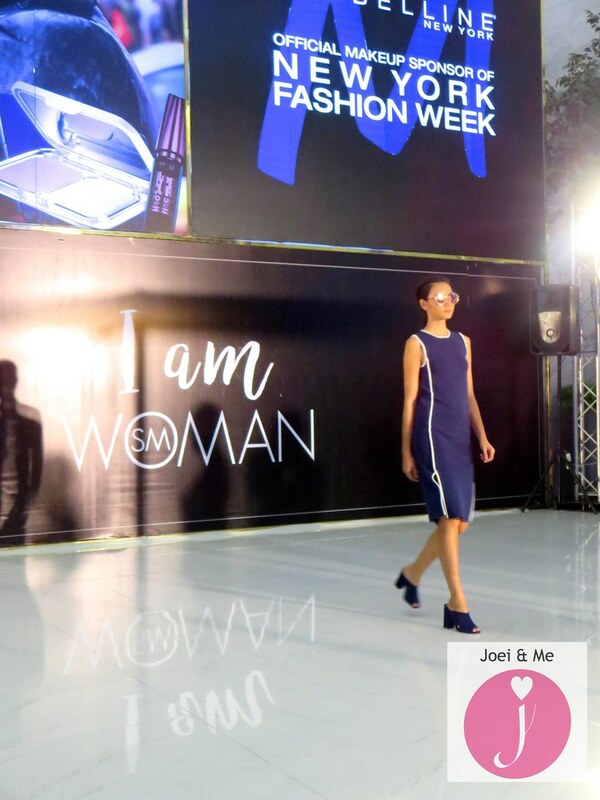 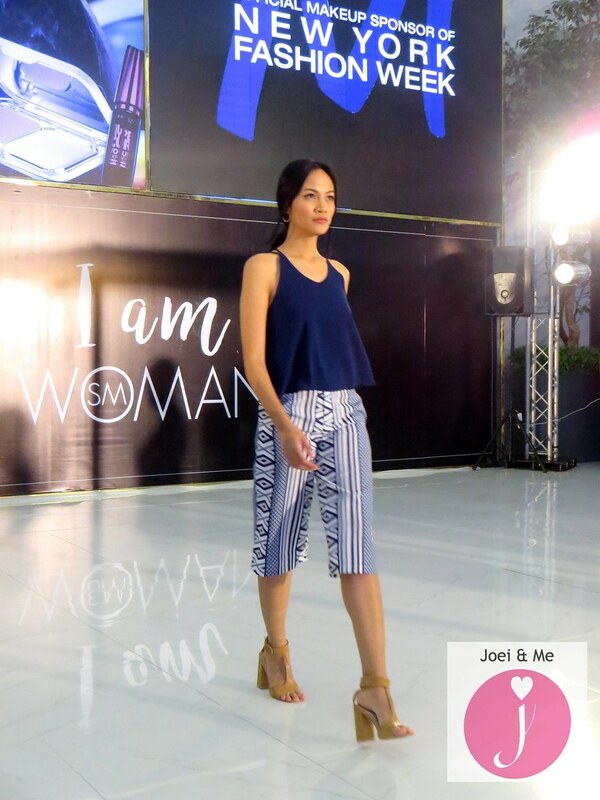 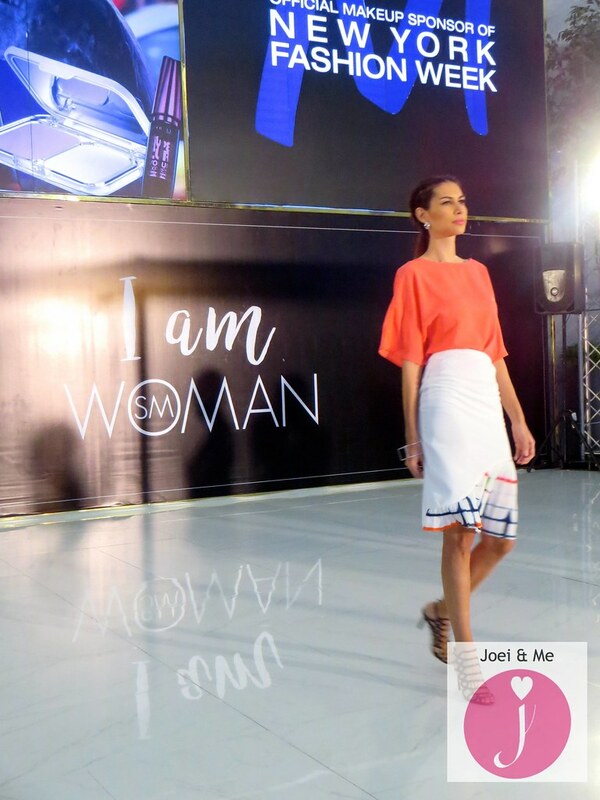 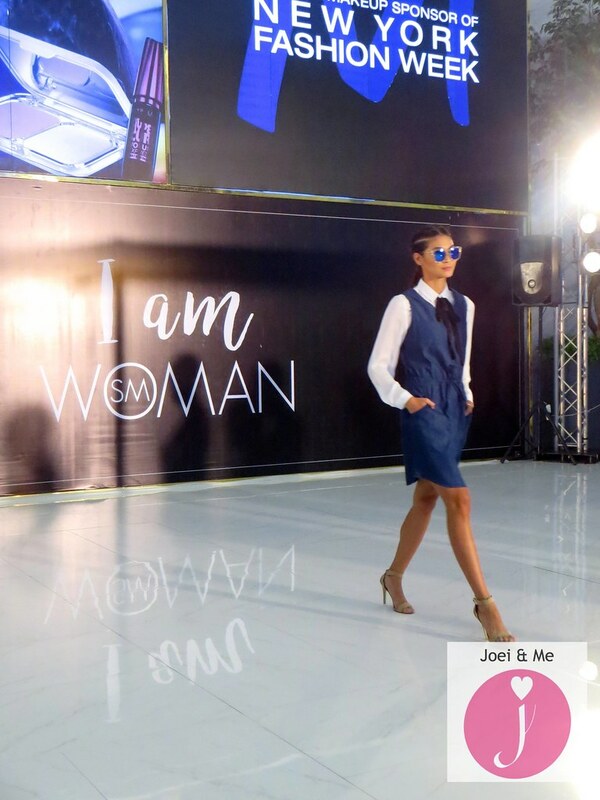 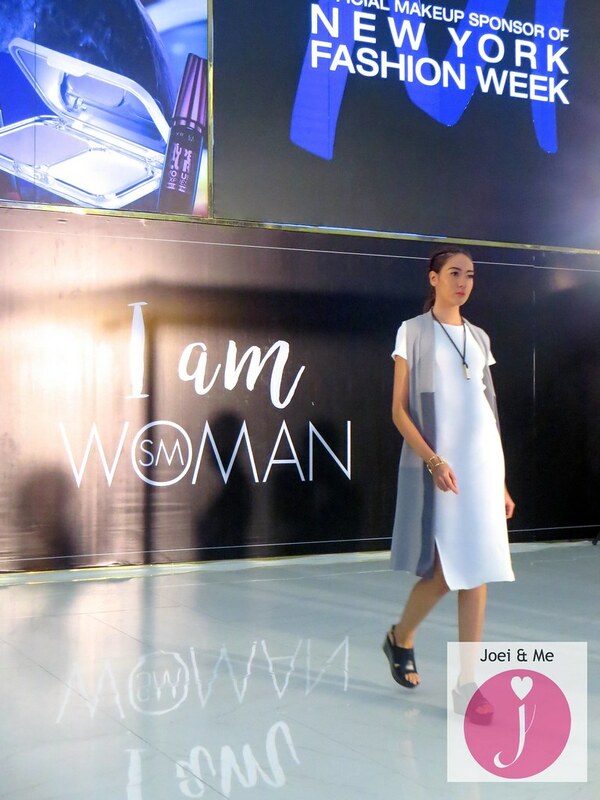 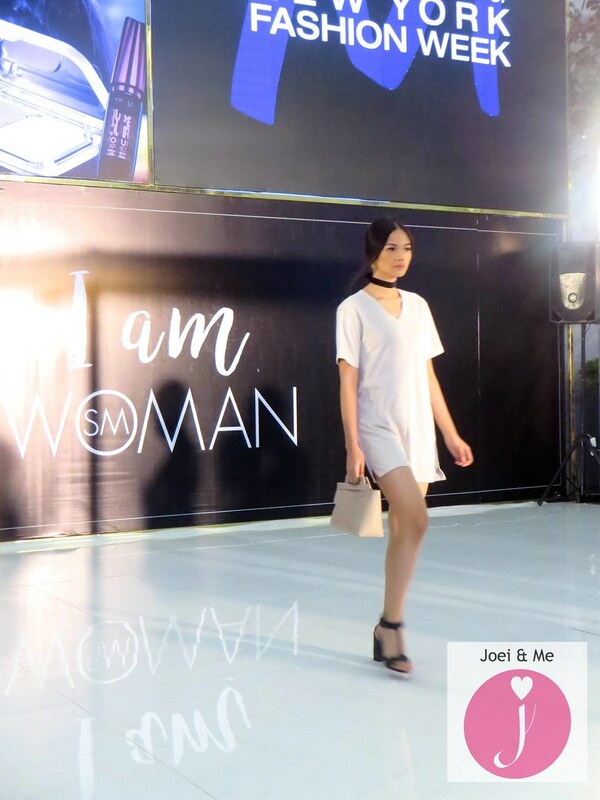 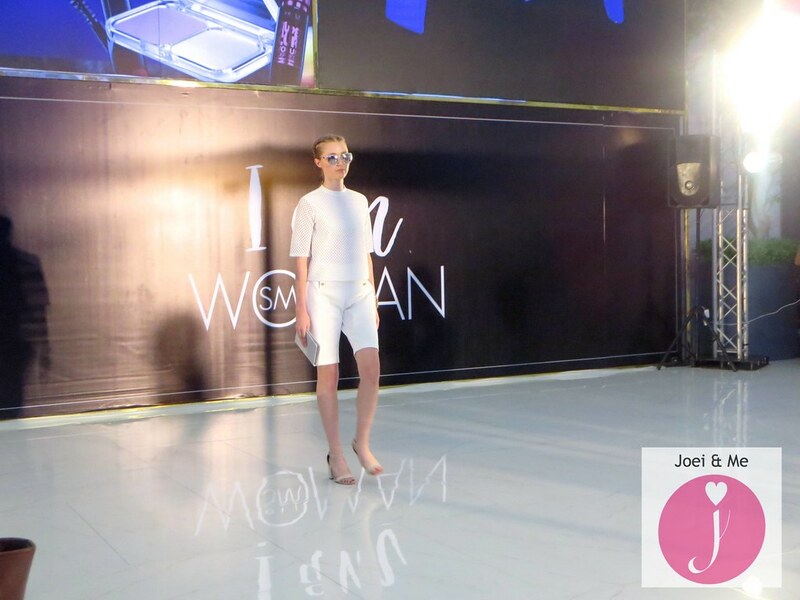 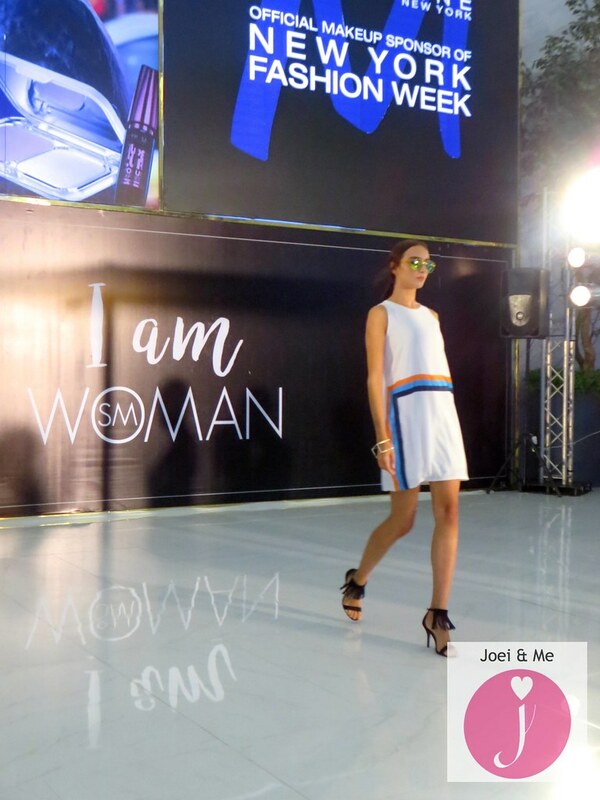 Last month, I was invited to a fashion show in SM Makati to preview the newest collection. 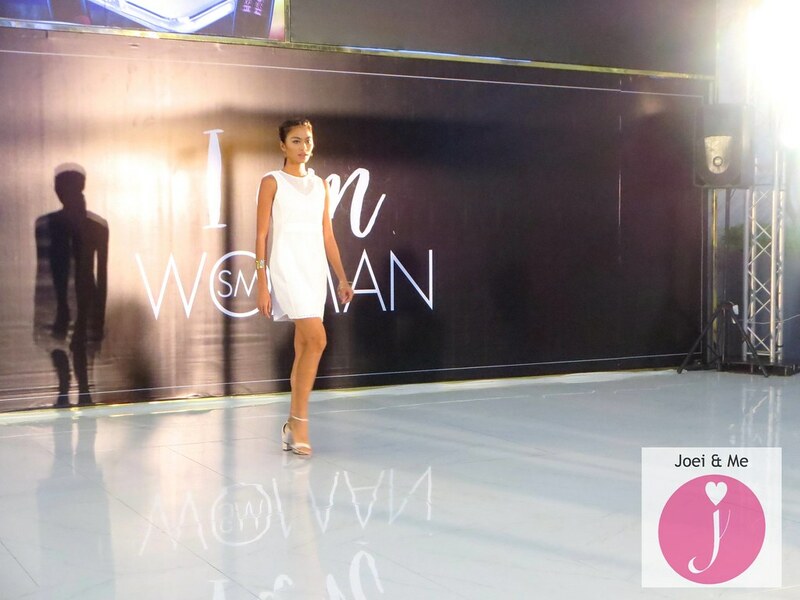 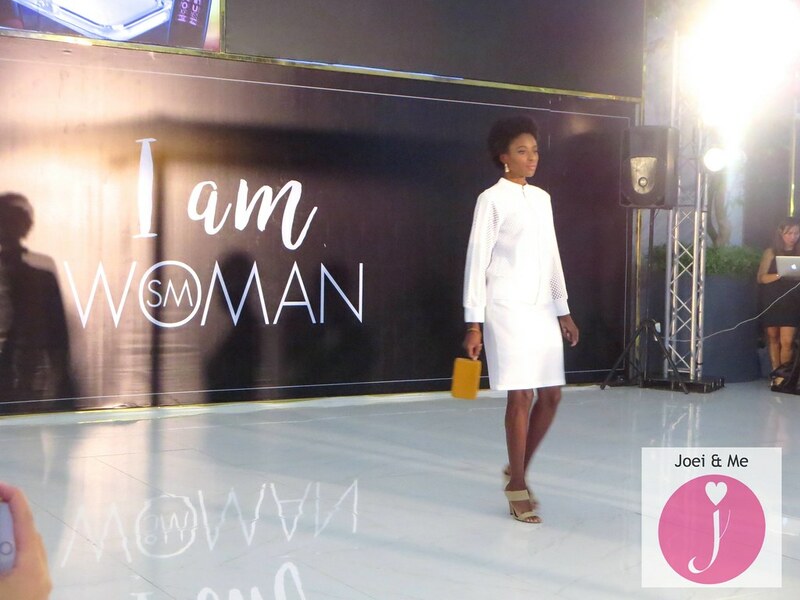 SM Woman now caters to every woman in a way that it never has before– from day to night, every season and every occasion. 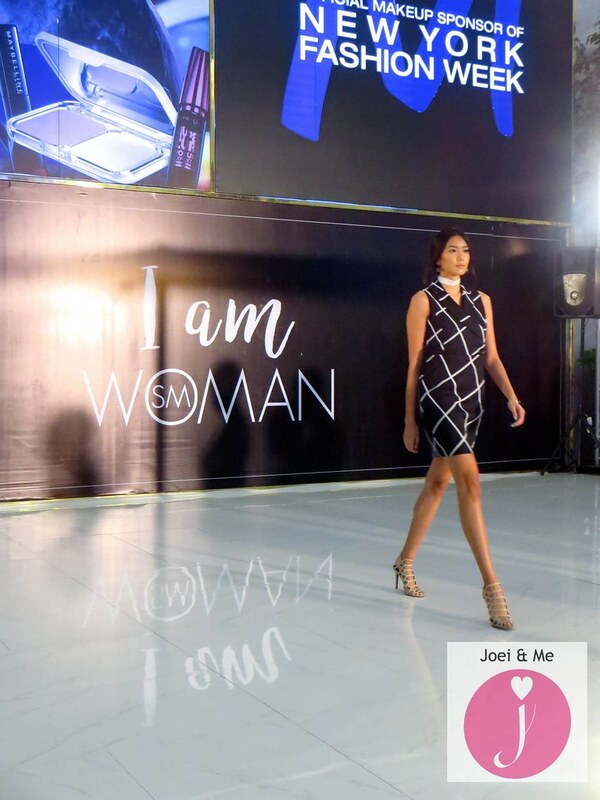 From the quality of its materials to the range of sizes it offers, its classic designs to trendy ones, and flattering cuts that ensure a perfect fit every time. 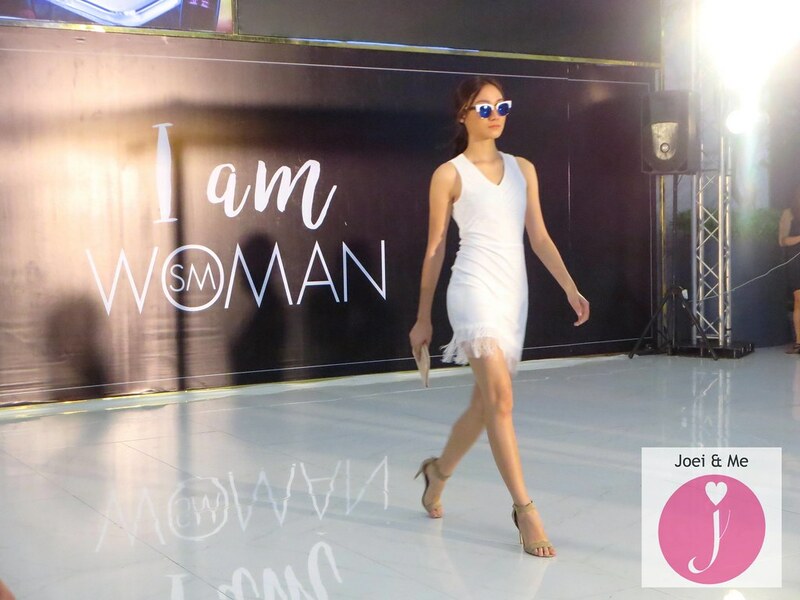 To know more, follow SM Woman on Facebook (www.facebook.com/SMWoman), Twitter @_smwoman, and Instagram @smwoman.